For the love of food, media and business I am a digital marketer, writer and entrepreneur. Add me on LinkedIn below if you’d like to connect and learn more. Creating and developing great ideas is something I live for. They say they’re a dime a dozen, and they’re right. So few actually execute. I try to buck that trend every day and help my clients to do the same. Something I’m most proud of is one of our first digital projects hopslist.com. 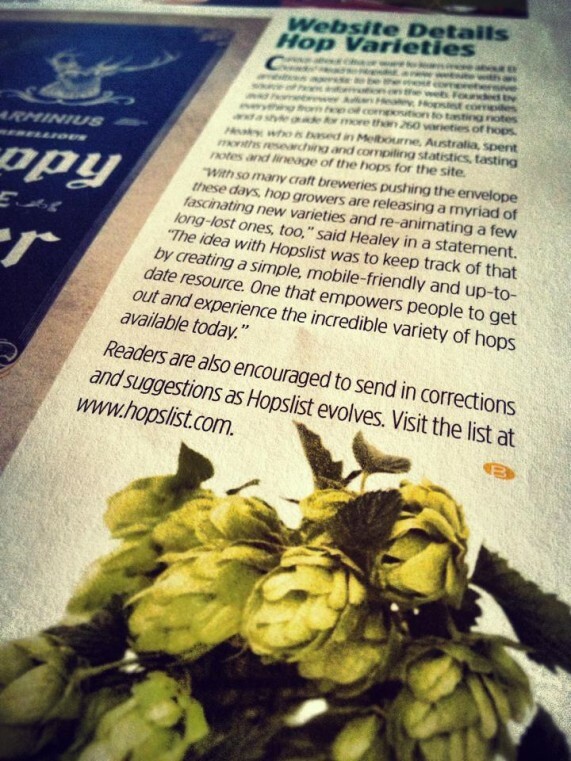 Hopslist helps brewers around the world discover new and exciting flavors for their beers through the creation of the world’s first exhaustive knowledge base on hop varieties. We’re launching our first book in the next couple of months. Food is a first love and Melbourne, my home town, couldn’t be a better place to indulge. I keep my finger in the pie promoting Charlotte Hamilton Croissants, a business I run with a friend. 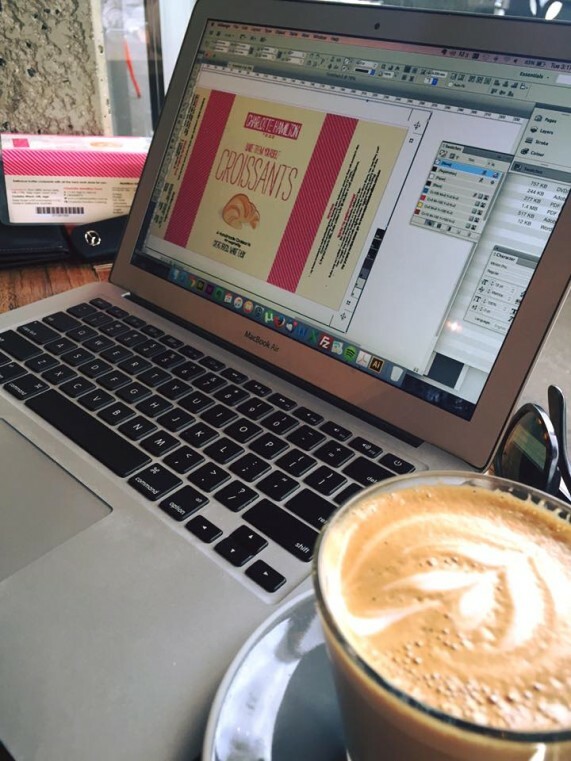 I also assist other Melbourne-based food industry peeps with their digital strategy and social media campaigns. Keeping an eye on word counts and punctuation is also major part of my week in the office with my editorial contributions featuring in The Weekly Review magazine’s real estate section. The strings that bind my passions though are business and technology. If there’s a project you’re passionate about and you’d like to collaborate, lets connect.